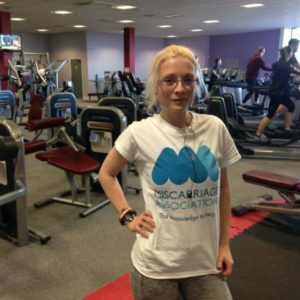 Be inspired by our fundraisers’ stories – and let us know if you’d like to add yours! 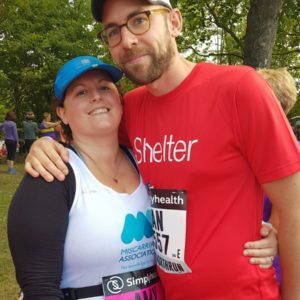 Amy and Dean took part in the Great North Run in September 2018. 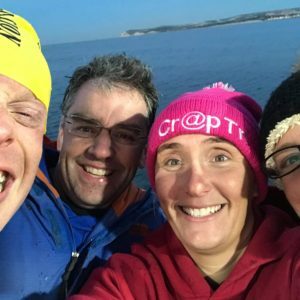 After 18 months of training, Pete, Chris, Becky and Kelly swam the English Channel in relay. 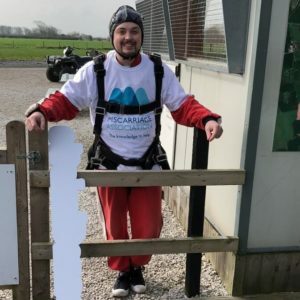 Andy wanted to support the work of the Miscarriage Association and do something in memory of the baby he lost. 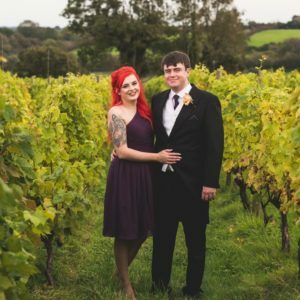 Roseanne held a fundraiser to help remember her babies and give support to others. 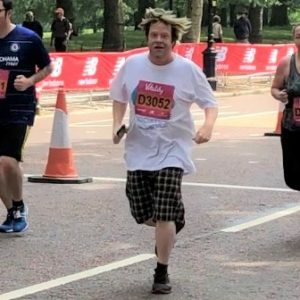 After Nick and his wife experienced 4 miscarriages, he decided to help raise awareness by taking part in his first ever run. 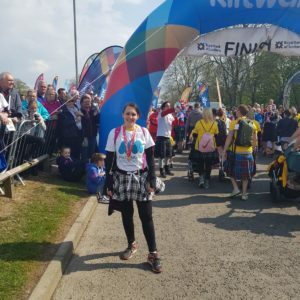 Kim wanted to do something positive after a missed miscarriage. 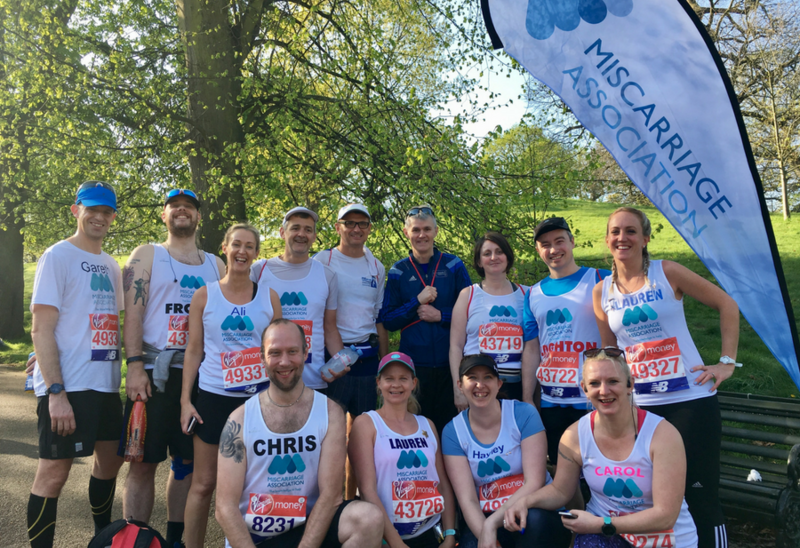 Photos and comments from the Miscarriage Association’s 2018 London Marathon team. 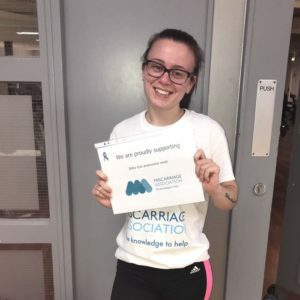 Kate talks about her experience of miscarriage and why it made her want to break down barriers and raise awareness. 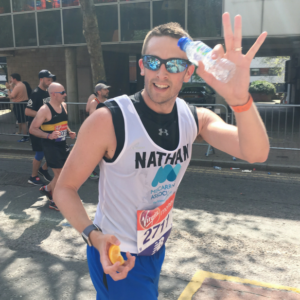 Nathan shares his experience of 2 miscarriages and what it was like running a marathon for the M.A..
Kim chose a fundraising challenge to push herself and give something back. 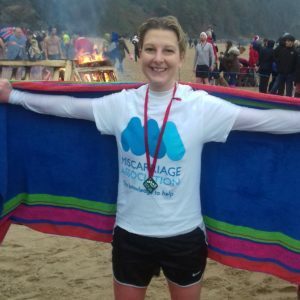 Siân took part in a Boxing Day sea swim to raise funds and awareness, and as a part of her healing following three miscarriages. 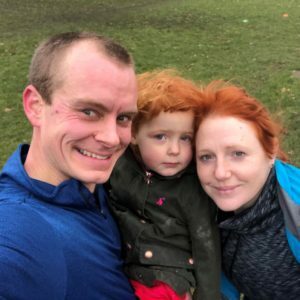 After Jamie and his wife experienced a miscarriage in 2017, he ran 100 miles in a month to raise money for the Miscarriage Association. 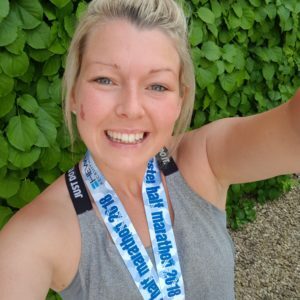 Stacey talks about how organising a charity event helped give her something to focus on after her miscarriage. 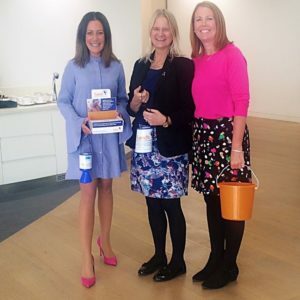 Tracey raised funds by asking friends and colleagues to wear pink and blue during Babyloss Awareness Week. 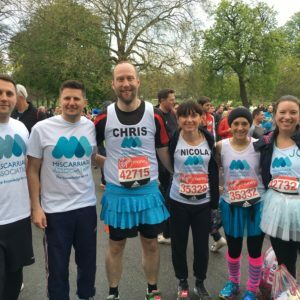 After the loss of her IVF twins, Nicola chose to fundraise to help others going through something similar. 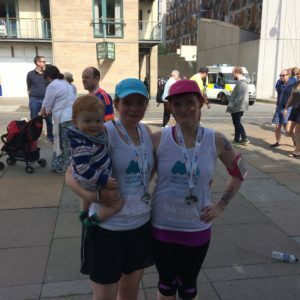 Members of our Edinburgh support group, Aislinn and Ericka ran the Edinburgh 10k to give something back. 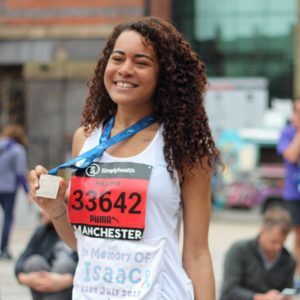 Helina talks about running the 20k Manchester Half Marathon, on 28 May 2017. 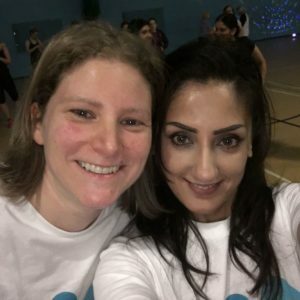 After her fourth miscarriage, Katherine channelled her energy into organising a Zumbathon, with Shahina’s help. 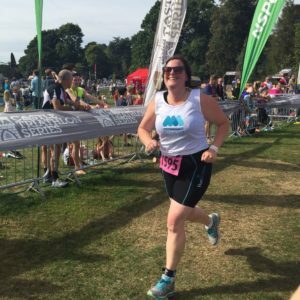 After her 6th miscarriage, Natasza took part in the Hever Castle triathlon. 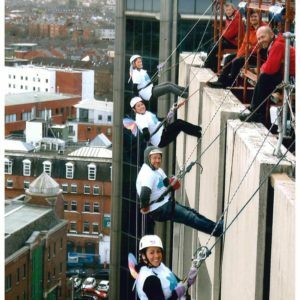 Aisling and family abseiled down Belfast’s Europa Hotel in March 2017. 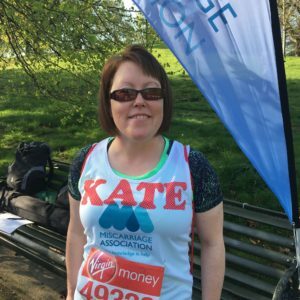 Comments and photos from the Miscarriage Association’s 2016 London Marathon team. 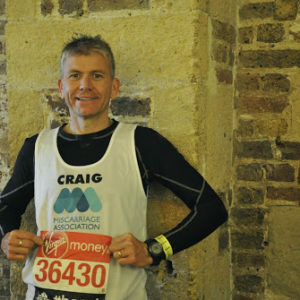 Photos and comments from the 2014 Miscarriage Association London Marathon team. 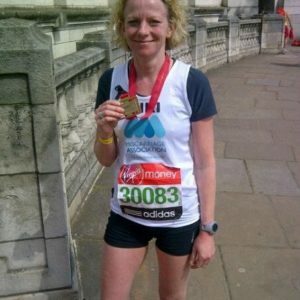 Niki Whitaker ran the London Marathon for the Miscarriage Association in 2013. 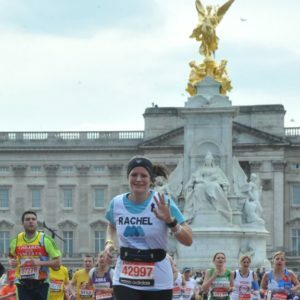 Rachel ran the London Marathon for the Miscarriage Association in 2013. 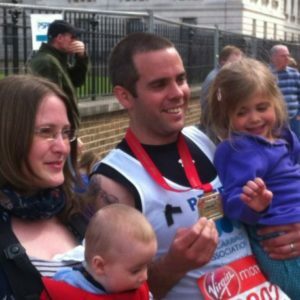 Pete ran the London Marathon for the Miscarriage Association in 2013. 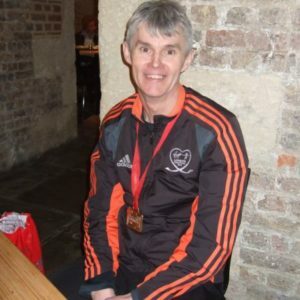 London Marathon stories and photos from our 2013 Marathon team members, Rosie, Nick, Terry and Simon. 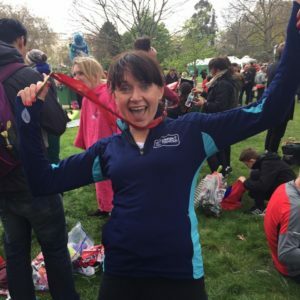 Nicola Roper ran the London Marathon for the Miscarriage Association in April 2016.